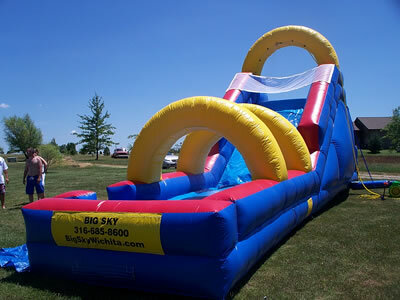 We don’t just have one of these, or two – we have THREE of these bad boys! 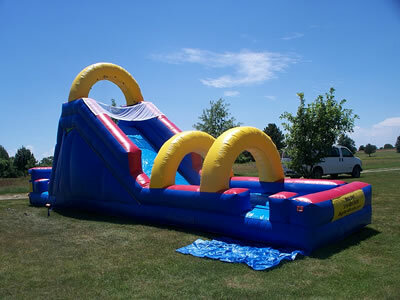 This is the best of both worlds – a fabulous water slide and slip n slide in one! 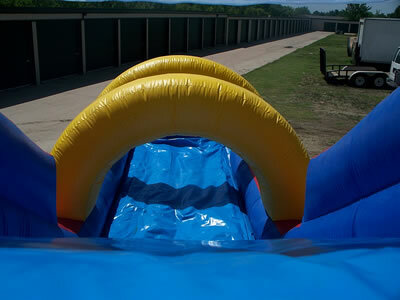 Excellent for ages 3 to adults! 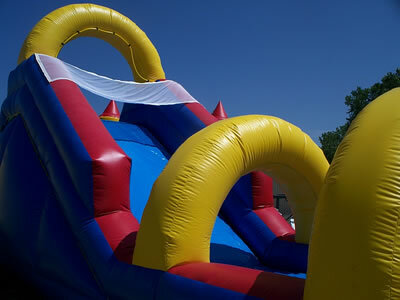 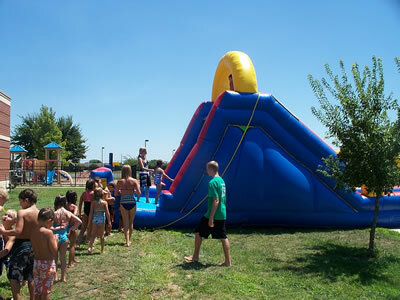 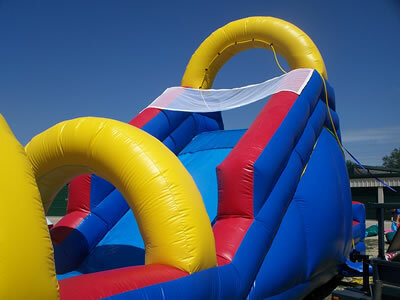 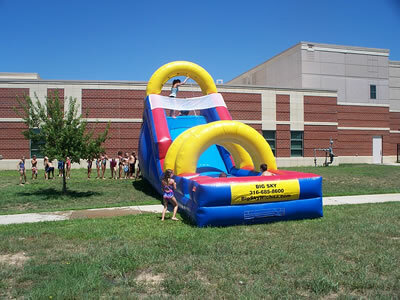 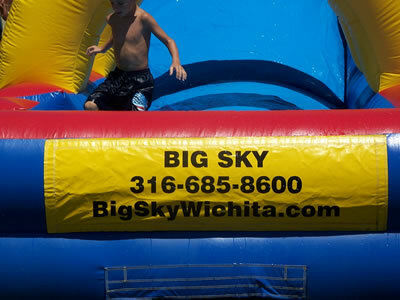 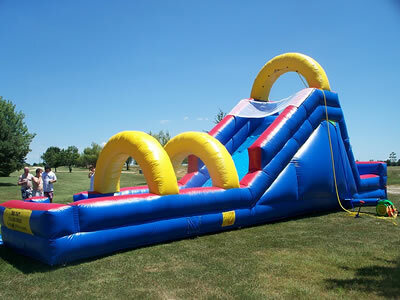 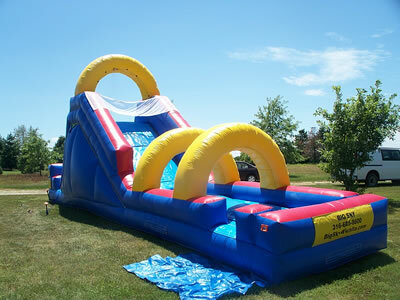 Over 40 feet long and 15 feet tall water slide!